Across the Western world, Islam is stereotypically assumed to be a religion that treats women as if they were less than men. But is this an accurate assumption, especially within the Islamic community of Australia? 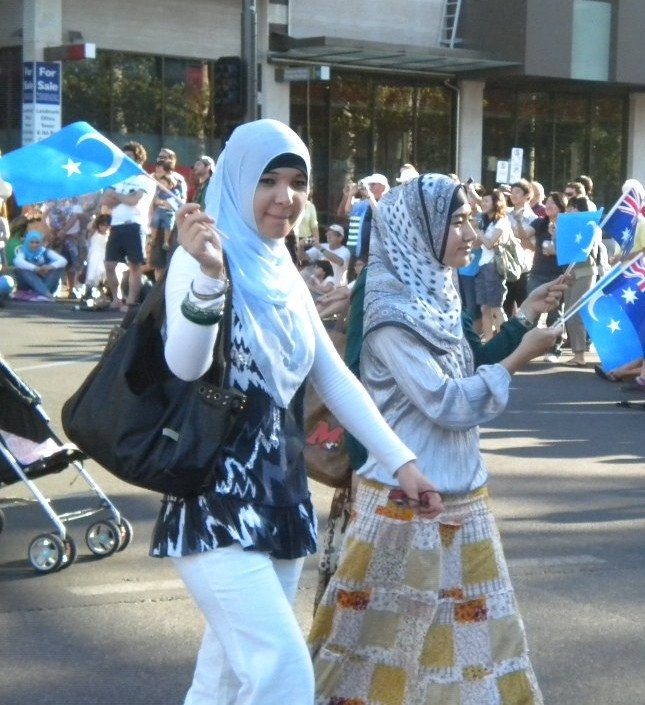 The state of feminism within the Muslim community is a complex interaction between culture, society and religion, especially within Australia, where members of this community comes from all walks of life and belief backgrounds. What if the mining boom busts?